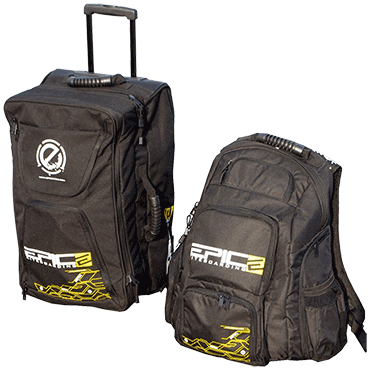 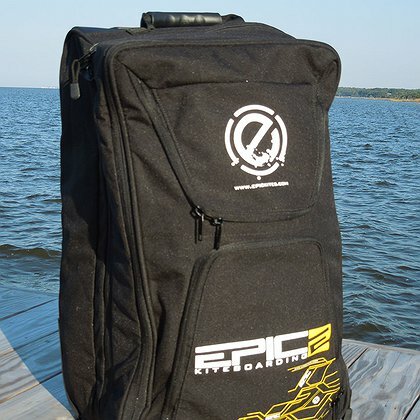 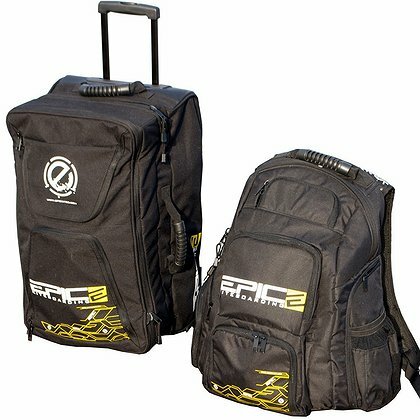 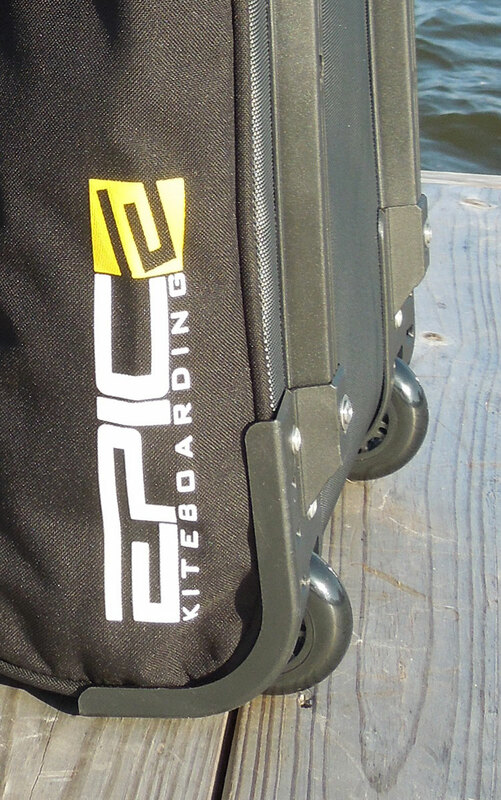 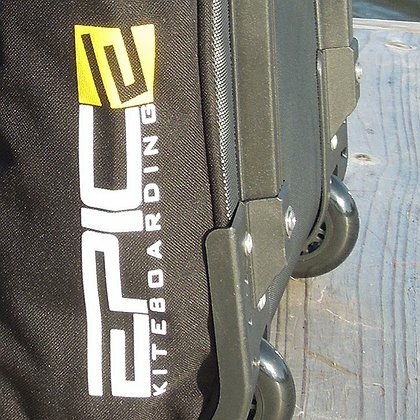 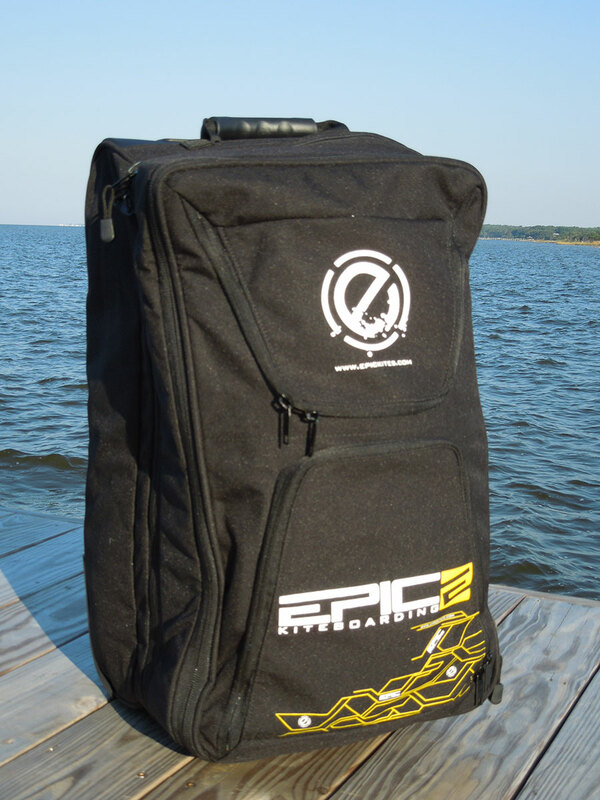 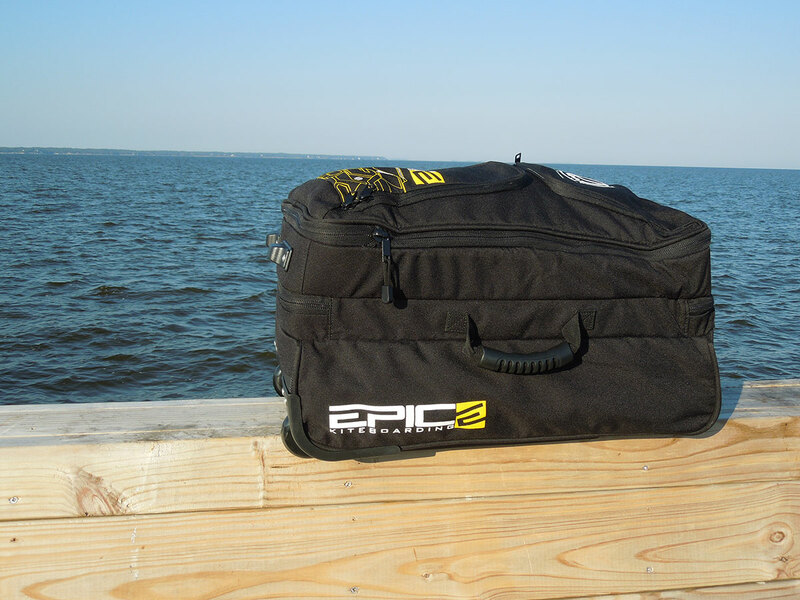 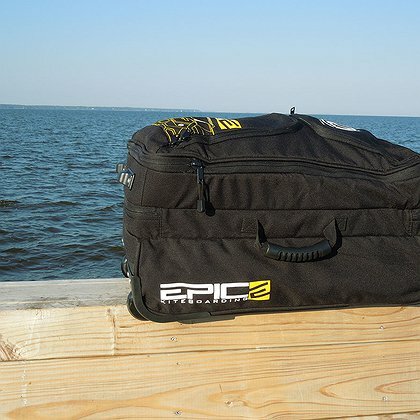 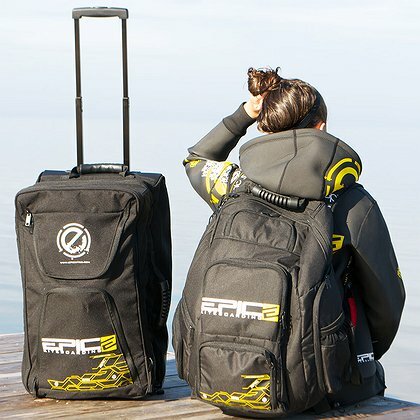 The Roller Over Head Bag is the newest edition to the Epic travel accessory line that will have you rolling across airport hallways with ease and style. 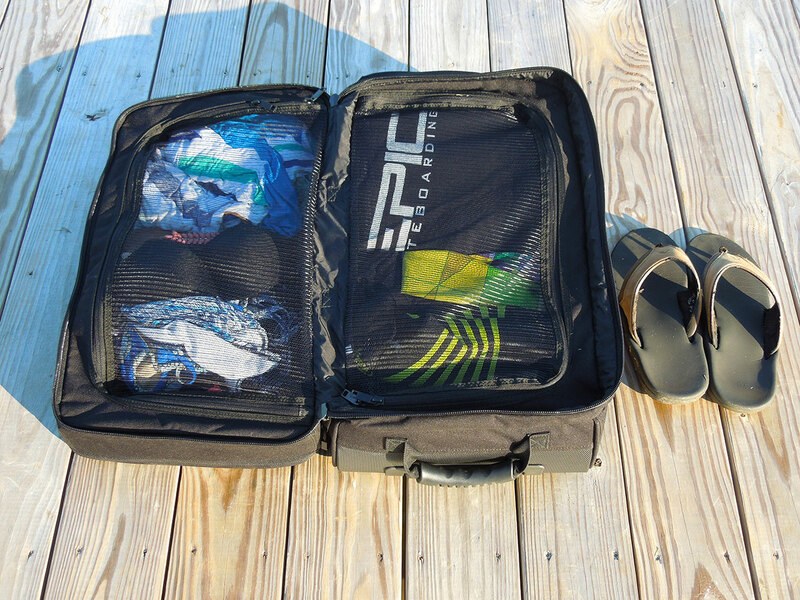 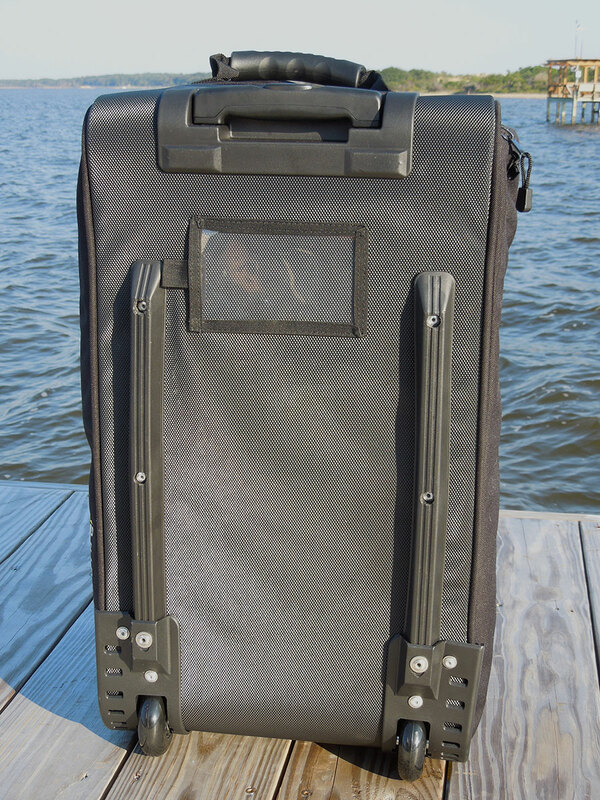 This feature packed bag is designed to fit into the overhead bins of the most common airplanes. 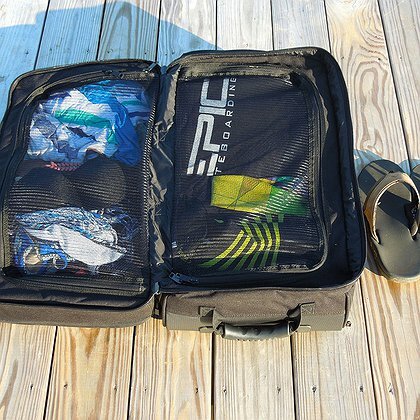 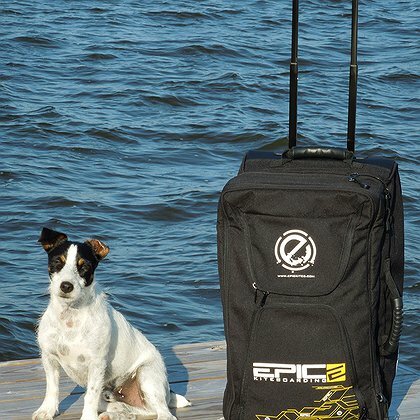 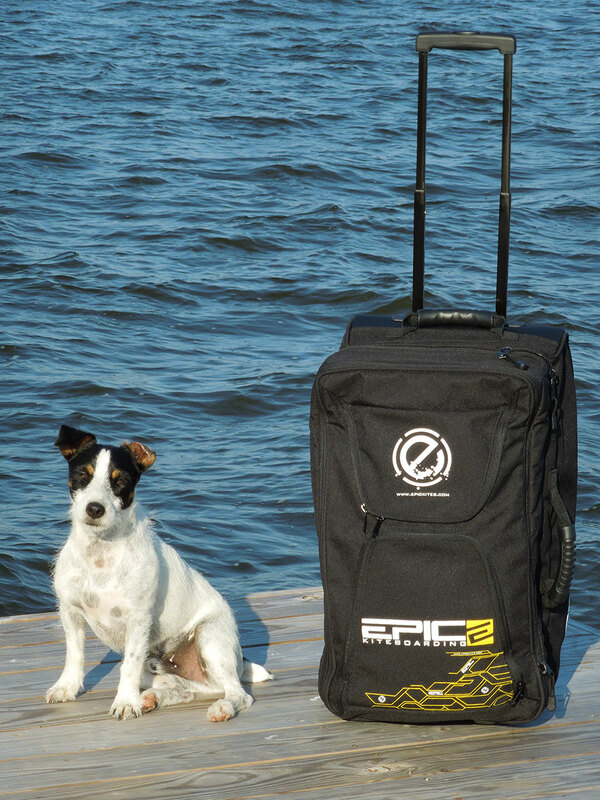 If you can't decide what to bring on your trip - bring it all! 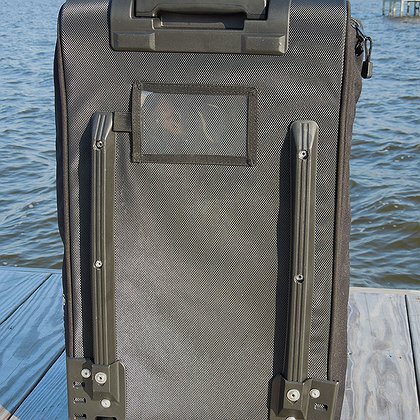 The bag splits into two so that it can be stow in the overhead as well as under your seat for easy access to your laptop or MP3 player. 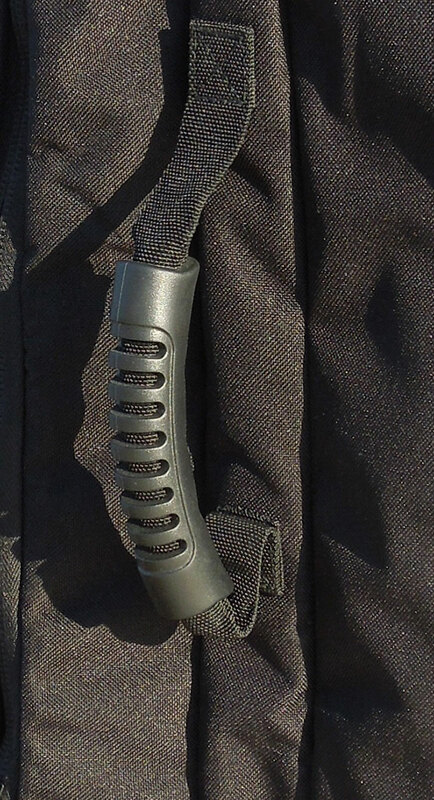 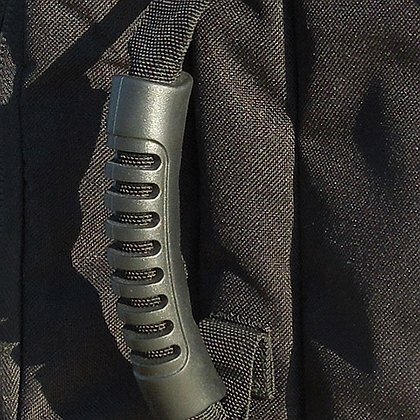 The telescoping handle keeps your hands free while the exterior pockets keep your travel documents snug and secure. 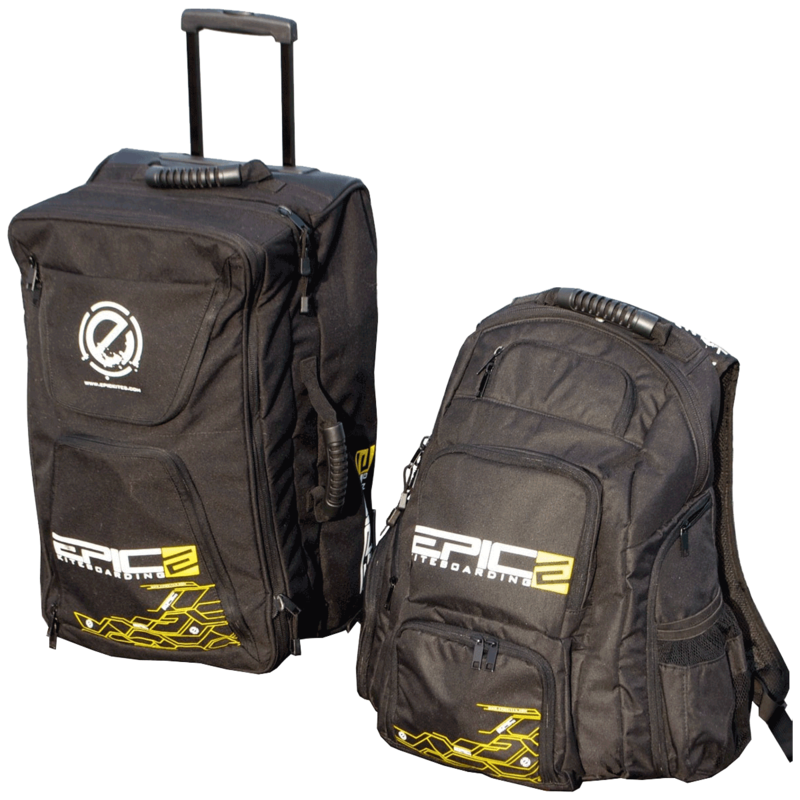 Ergonomic dual handles allow for easy carrying and make tossing it in the trunk a cinch, see video for more details.